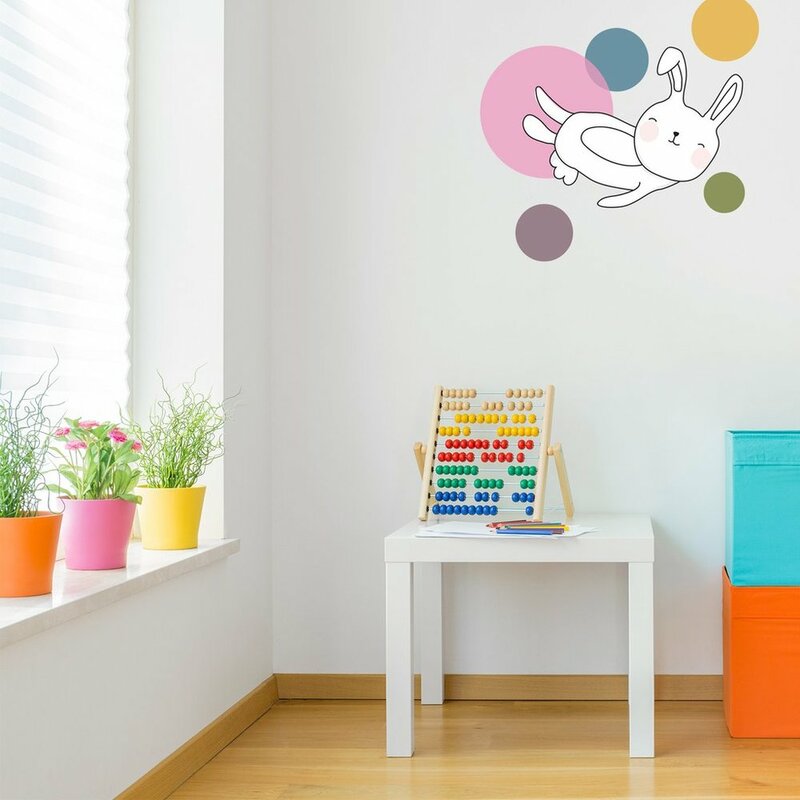 New wall stickers with designs from my Space Rabbits collection, available at Kismet Decals. Good news from Germany! My poster collection is now available at Fy! New retailer! 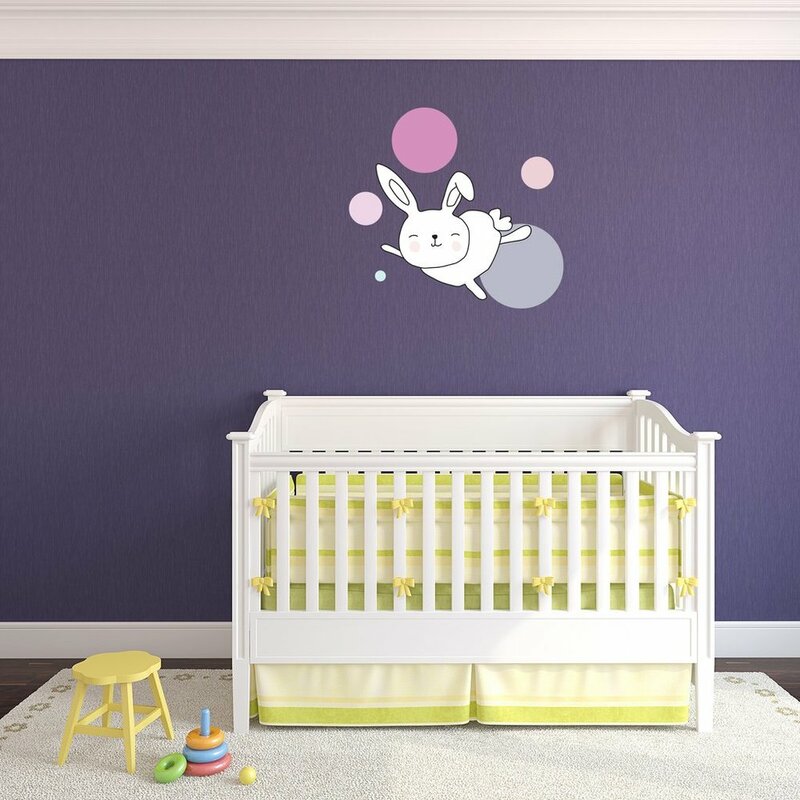 A selection of my illustrations are now available as personalised baby name posters at Poster Kid! Read about my new collaboration with Kismet Decals, thoughts on working as an illustrator and where I find the inspiration for my illustrations! 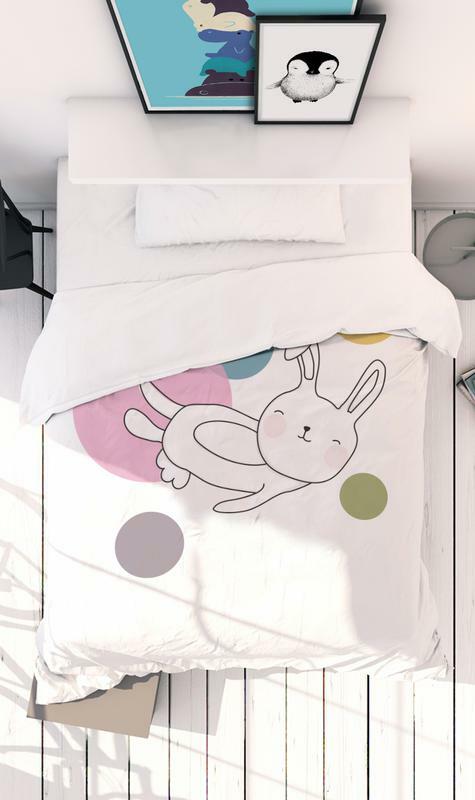 Neo Kids´ Bed Linen, from the Space Rabbits collection is available at Juniqe. New posters available as 30x30 cm and 50x50 cm prints. 20% off on all posters! Use promo code BLACKFRIDAY, valid until 26 November + Free worldwide shipping! Ding ding ding. New UK retailer! My posters are now available at HOUZZ UK. 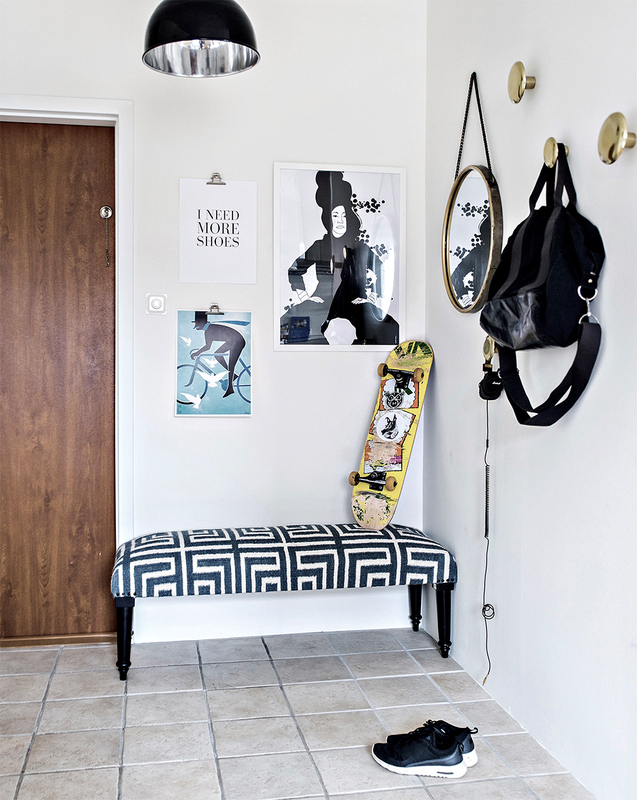 Great styling by Mainstreet Stockholm/ Creative Agency including my Hula-Hoop Zebra Cushion Cover. 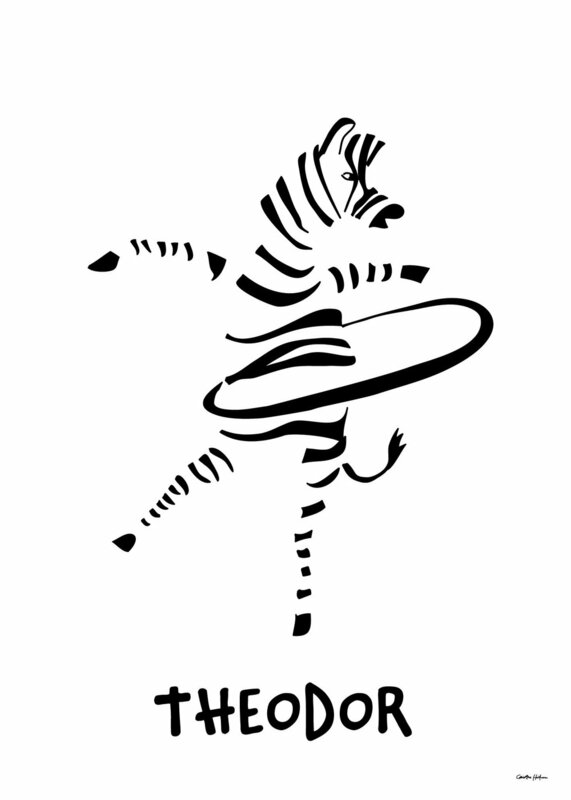 Simple and stylish styling by Mainstreet Stockholm/ Creative Agency with my Hula-Hoop Zebra Cushion cover. 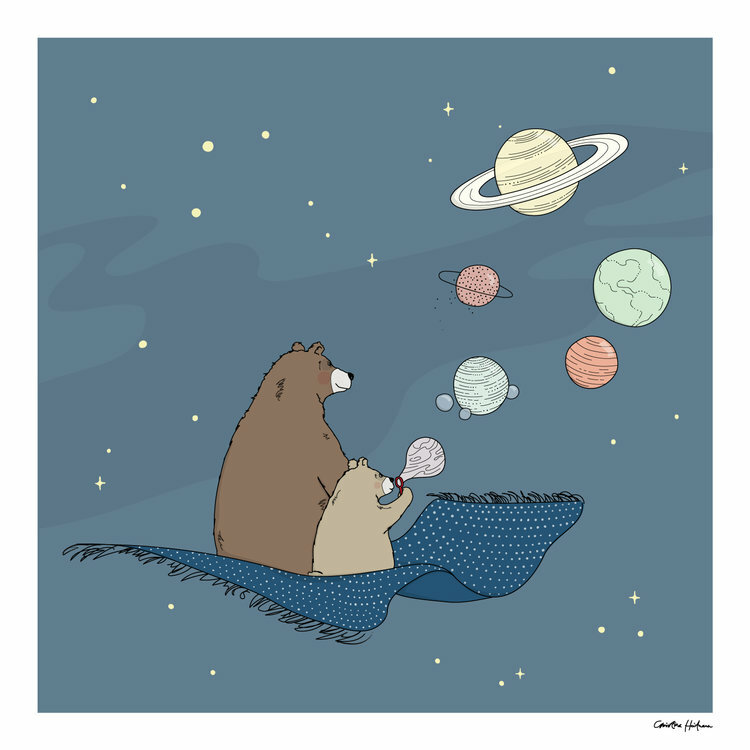 The Bears in Squares collection is now available as notebooks at Juniqe! Kids room inspo from Mainstreet Stockholm Creative Agency with my Hula-Hoop Zebra Cushion cover. Available at Nordic Design Collective. Great styling by Mainstreet Stockholm Creative Agency with my Chloe' 50x70 print. Photo Jettman Photography.